“Having known Phil, and loving his music from the very start, it’s a great honour to celebrate his life and work on the big screen. I see this as a non fiction movie, one meant for the cinema, and I can’t wait to start the process of finding our modern day rocker. Anyone who feels they can embody Thin Lizzy’s front man is invited to attend the auditions. Whether you sing, play the bass or have a passion for poetry and rock n’ roll, you could be our Phil Lynott. The open casting will be held at 12-13 Bow Street, Dublin 7 from 12.30pm. 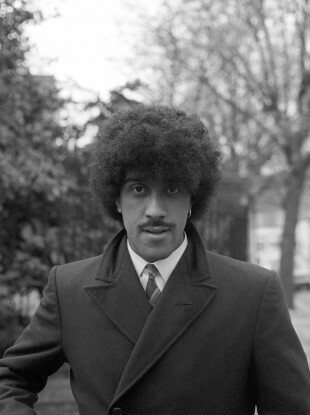 Email “Open auditions being held to find someone to play Phil Lynott on the big screen ”. Feedback on “Open auditions being held to find someone to play Phil Lynott on the big screen ”.